Veneers are very thin (about 0.3millimeters) custom-made “shells” specially prepared to make your teeth look natural. 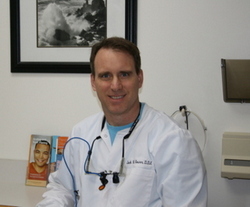 As few or as many of your teeth can be veneered in order to achieve the intended result. The best veneers are made of porcelain and are bonded directly to the teeth. Before– This patient of Dr. Jack Hosner’s from Portage, MI did not like the crooked and stained appearance of her teeth and she did not want orthodontics (braces). 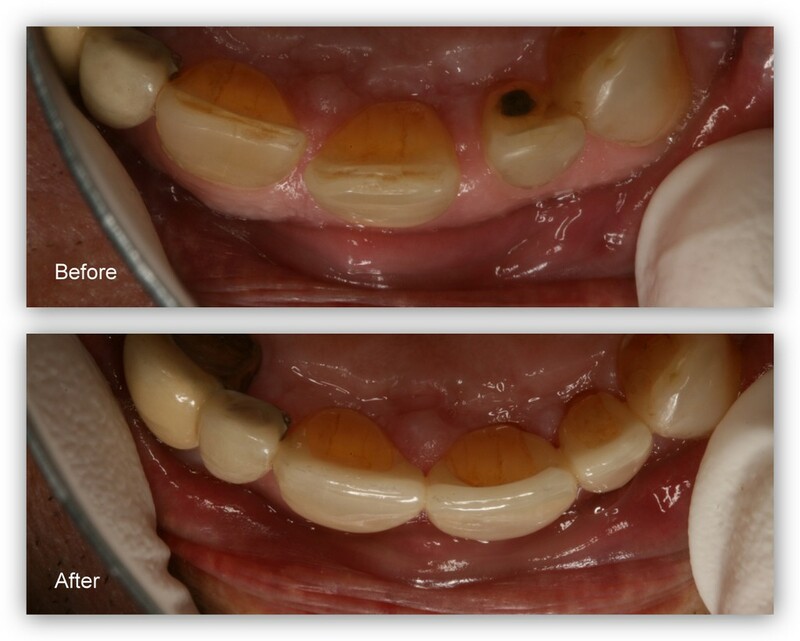 After– Porcelain crowns and veneers were placed to whiten and straighten this patient’s smile. 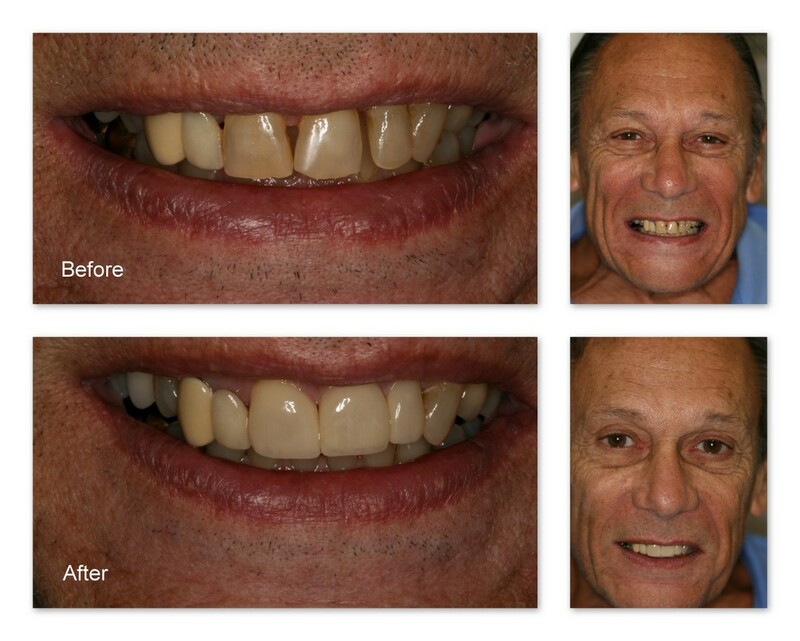 Before– This patient wanted his teeth whiter, straighter, and the gaps filled in. After– With porcelain veneers placed on just three of his teeth, Dr. Hosner of Portage, MI was able to lighten his smile and close the gaps. Before– Top view of the above patient’s teeth shows the crookedness of the teeth. After– Notice the improved arch form after the porcelain veneers are placed.